While Bioware Montreal is working on Mass Effect Andromeda, Bioware’s Edmonton studio is working on a new, secret IP. The studio responsible for titles such as Baldur’s Gate, Knights of the Old Republic, and Dragon Age, is now on a hiring spree for what looks to be, a narrative-driven RPG for PC and Consoles. The secret new IP from Bioware Edmonton remains shrouded in mystery. 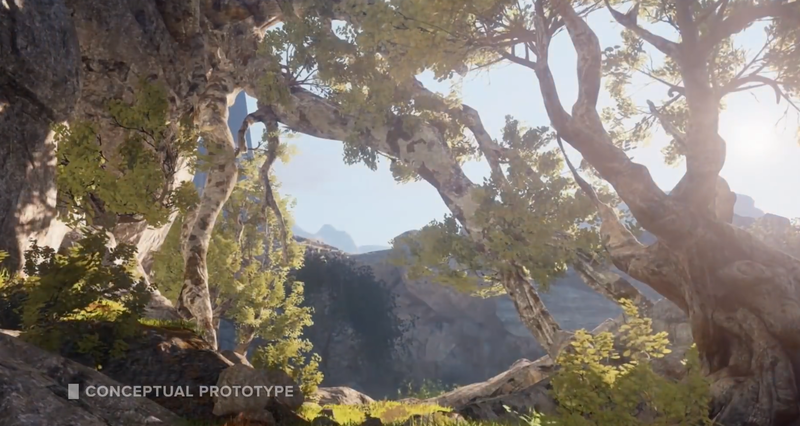 During an E3 2014 trailer from Bioware, the studio stated that their new IP will have clean-sheet design, and that they are building worlds and journeys for the next-generation. 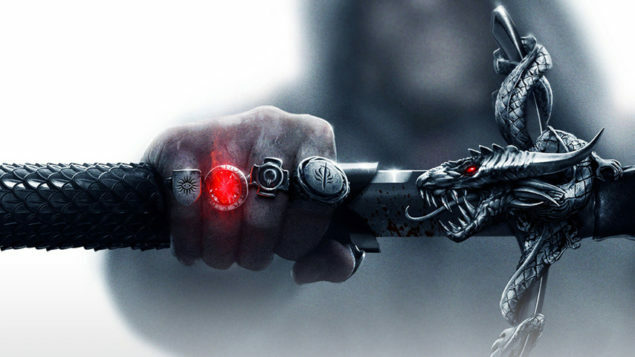 Apart from the occasional tease from Bioware writer Jay Watamaniuk, no further information has been shared, but some recent job listings at EA might have revealed some interesting details on Bioware’s Edmonton new game. Since yesterday, several job opportunities have been placed online by EA and Bioware, including vacancies for a ‘producer’ and a ‘senior VFX artist’. Furthermore, the studio is looking for a ‘Senior Animation Developer’, and a ‘Senior Cinematic Designer’ to work on existing and new IPs. While the job descriptions don’t reveal that much, there are some interesting tidbits to be discerned. The first interesting detail comes from the VFX artist vacancy, which mentions the creation of spells, explosions, and create effects in story-driven games. The kind of FX artist that will excel and flourish in our studio will understand the importance of artistic expression and technical boundaries. Our FX artists create explosions, spells, atmosphere and creature effects to flesh out and define the actors and environments in our award-winning story-driven games. Next up is the job position for a senior animation developer, which describes the need for an employee with “experience with a variety of platforms including PCs and consoles”. Additionally, the listing mentions that the role will “influence the next generation of world class narrative driven games”. Last but not least is the vacancy for a senior cinematic designer at the studio. The ideal candidate will require “5+ years of experience as a game designer working on AAA titles”, while also having “Excellent knowledge of RPGs”. We’re excited to learn what Bioware’s Edmonton studio is actually working on. From the looks of it, it will be another RPG title for both PC and Consoles. We’ll update when we learn more.